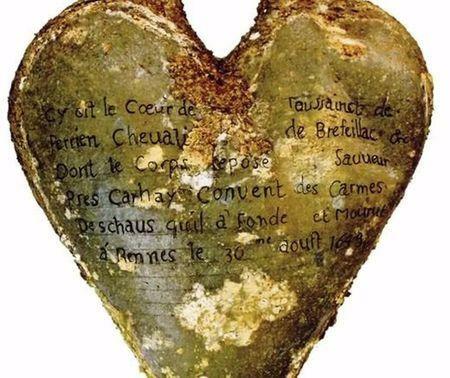 Reuters, December 2, 2015 -- In the ruins of a medieval convent in the French city of Rennes, archaeologists discovered five heart-shaped urns made of lead, each containing an embalmed human heart. Now, roughly four centuries after they were buried, researchers have used modern science to study these old hearts. It turns out three of them bore tell-tale signs of a heart disease very common today. 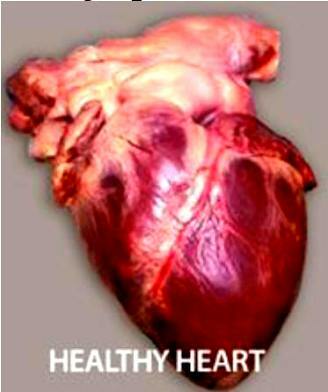 One heart appeared healthy, with no evidence of disease. 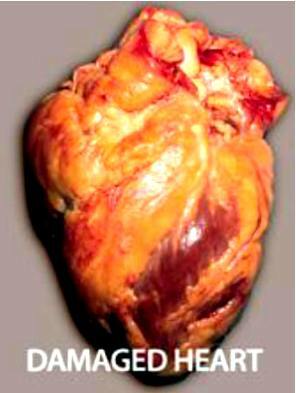 Three others showed indications of disease, atherosclerosis, with plaque in the coronary arteries. The fifth was poorly preserved. It is a disease in which plaque made up of fat, cholesterol, calcium and other substances builds up inside the arteries. Plaque hardens over time and narrows the arteries. Atherosclerosis can trigger heart attacks and strokes. Archaeologists excavated the Jacobins convent in Rennes from 2011 to 2013. It was constructed in 1369 and became an important pilgrimage and burial site from the 15th to 17th centuries. About 800 graves were found, Colleter said. About Rennes: Rennes's history goes back more than 2,000 years, at a time when it was a small gallic village named Condate. It was one of the major cities of the historic province of Brittany and the ancient Duchy of Brittany. After the French Revolution, Rennes remained for most of its history a parliamentary, administrative and garrison city of the kingdom of France. Atherosclerosis -- hardening and narrowing of the arteries -- gets a lot of bad press with good reason. This progressive process silently and slowly blocks arteries, putting blood flow at risk. It is the usual cause of heart attacks, strokes, and peripheral vascular disease; what together are called cardiovascular disease. It is the Number 1 killer in America, with more than 800,000 deaths yearly. How does atherosclerosis develop? Who gets it, and why? 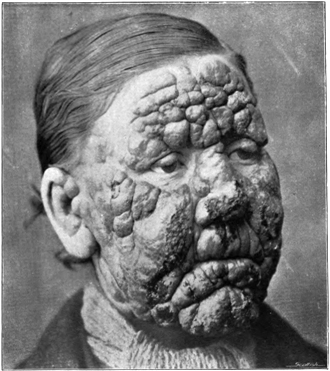 The genetic code of leprosy-causing bacteria (now known as Hansen's Disease) from 1,000-year-old skeletons has been laid bare. Similarities between these old strains of the bug and those prevalent today have given scientists unique insights into the spread of the disease. 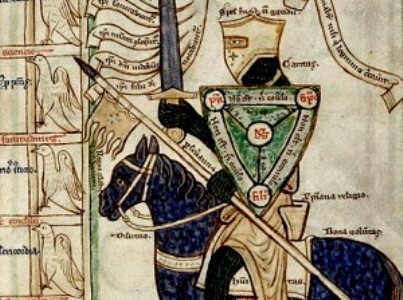 It has revealed, for example, the key role played by the medieval Crusades in moving the pathogen across the globe. The oldest confirmed case of Down’s syndrome has been found: the skeleton of a child who died 1500 years ago in early medieval France. 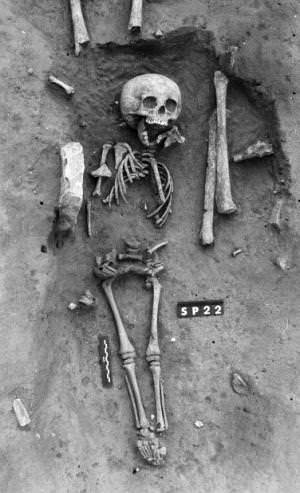 According to the archaeologists, the way the child was buried hints that Down’s syndrome was not necessarily stigmatized in the Middle Ages.